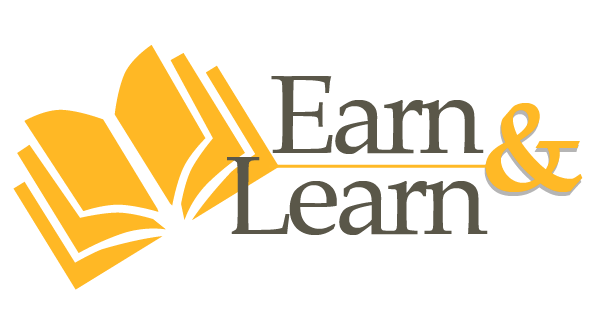 Welcome to the Earn & Learn Program! Sign up 4 friends. 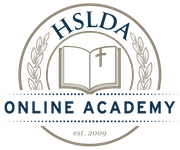 Earn a free course. Become an Earn & Learn Representative today! 1. Join free here to receive a coupon code. 2. Share the code with your friends. 3. Earn $30 for each friend you refer. Plus, your friend receives a $30 discount! 4. Refer 4 friends to earn a free course! Already paid for a course this school year? No problem! When you earn a free course, we’ll give you a refund! See “How can I use my free tuition voucher?” below for more details.